By now you get that my work is intuitive based. I am able to “read” why you’re really stuck, how to best turn it around, and what your purpose and potential is all about. This is invaluable! Coaching fits in quite nicely with this as it gives structure, strategy, organization, and a plan around the information that comes through. It helps frame those next steps while keeping you on track as you move forward. With coaching, you’re able to reframe what’s going on. It shifts your perspective, mindset, and the way in which you process your experience. It also sets you up for success. Plus, never underestimate the power of a good question! Coaching is an essential part of this experience and only amplifies the benefits of a reading. 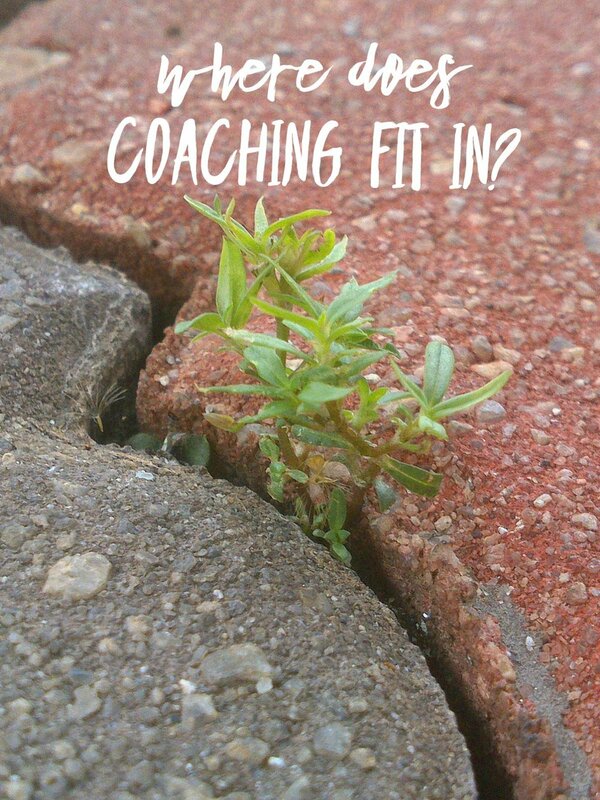 For more about my path with coaching, go here. To read more on what to expect in a session, go here. To know how to best prepare for a session, go here. To see what you can ask about in a session, go here. For how being psychic works for me, go here.